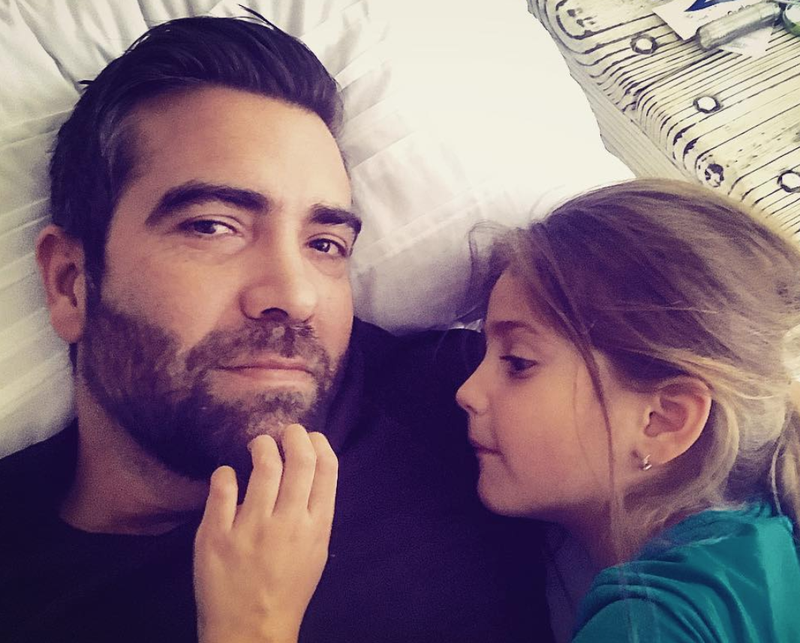 What does Jo Black's daughter think about her 'new dad'? He has been dubbed 'South Africa's own George Clooney' - but Jo Black's daughter isn't a fan of his new look. Jo Black and his daughter / Instagram. Afrikaans singer-songwriter Jo Black is currently sporting a shorter - neatly-trimmed - beard. But his daughter, Miané, does not like the new look at all. Ek: Hou jy van my kort baard? On 21 September, Jacaranda FM reported that Jo Black graced the cover of Huisgenoot sporting his brand new look. Jo Black on the cover of Huisgenoot and George Clooney / Huisgenoot & Facebook. 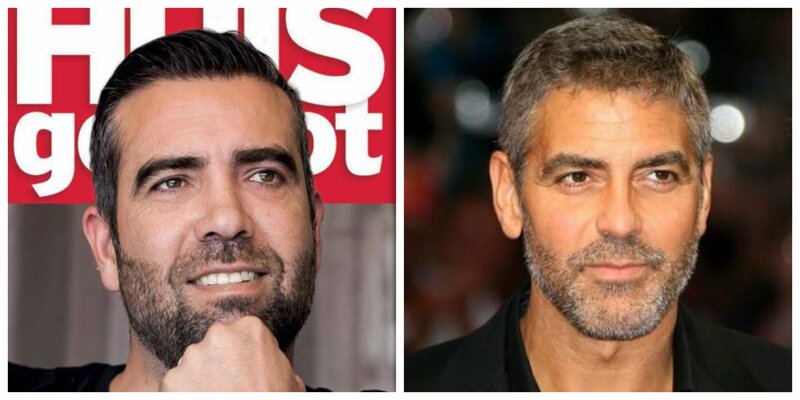 Let us know - Does Jo Black look like George Clooney? Comment below. Screengrabs and images courtesy of Huisgenoot magazine and Instagram/Twitter.